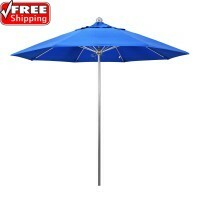 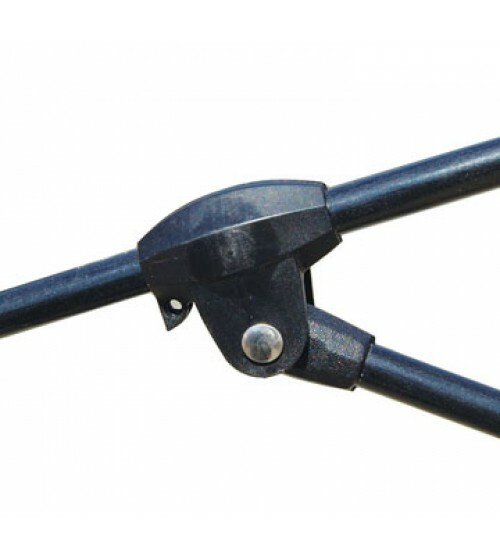 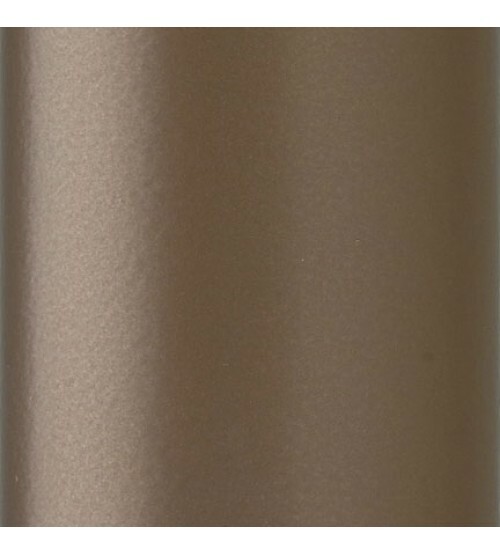 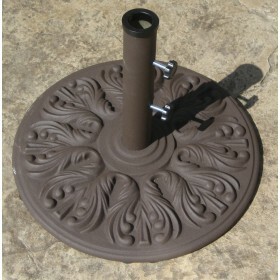 This patio umbrella is one of our economical outdoor umbrellas that has a free hanging valance. 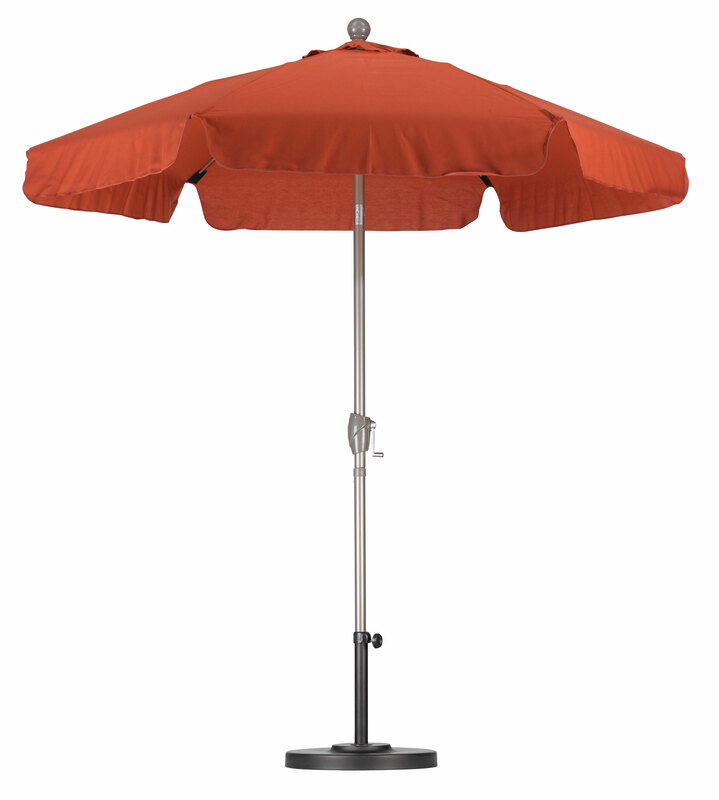 The Sureline 7.5’ beach style umbrella features aluminum pole and fiberglass ribs operated by a crank lift system. 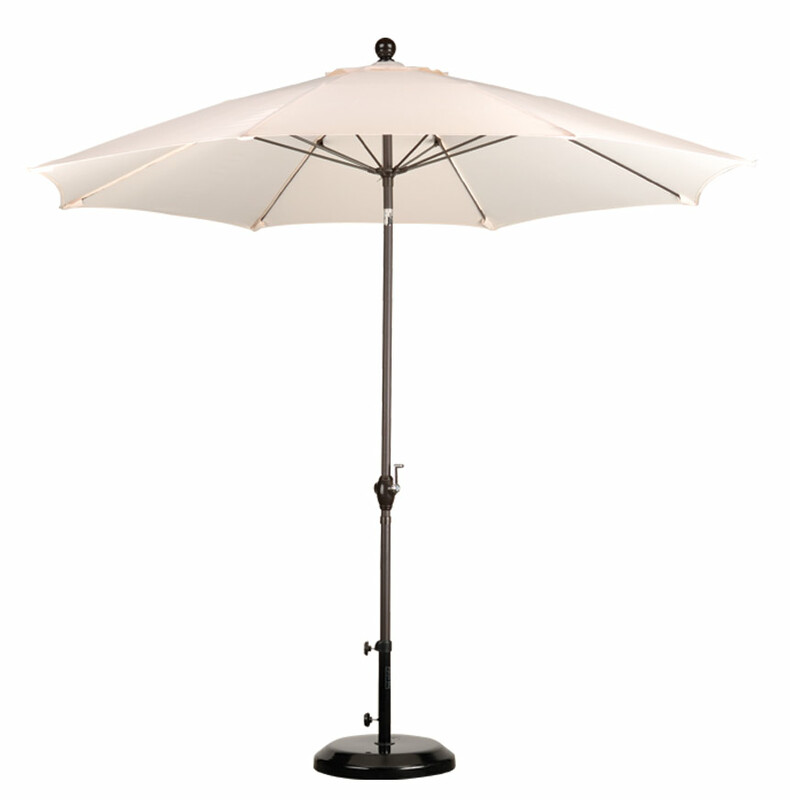 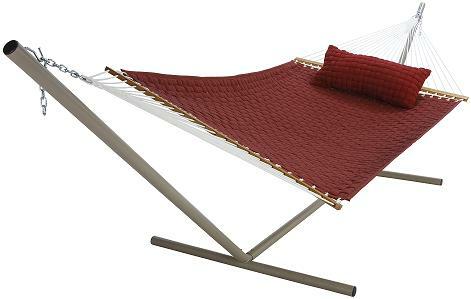 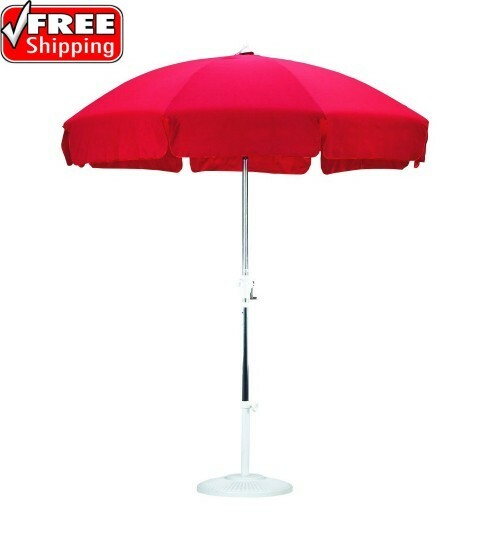 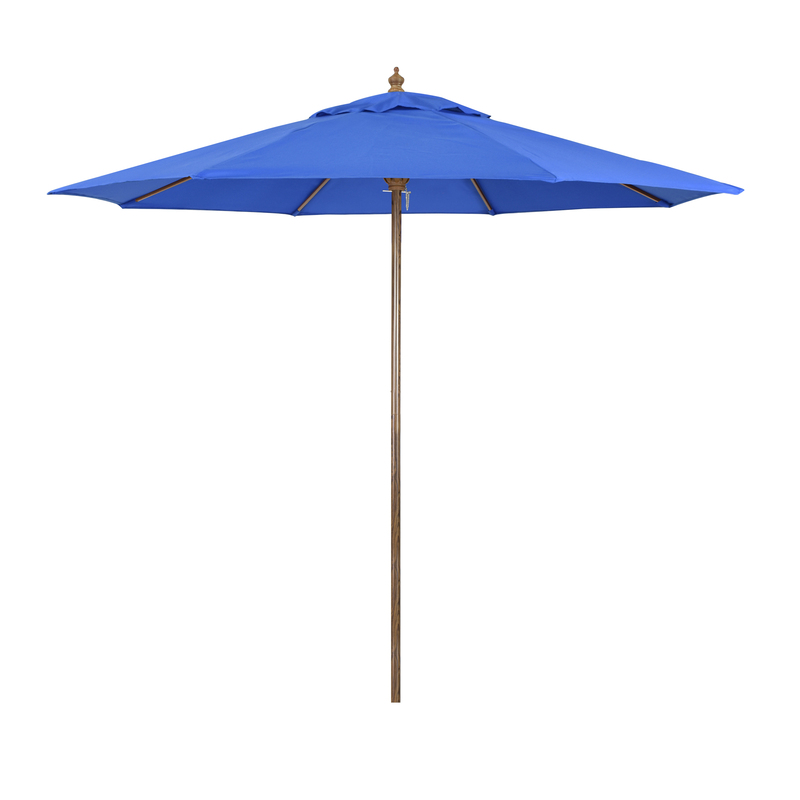 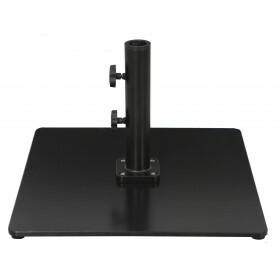 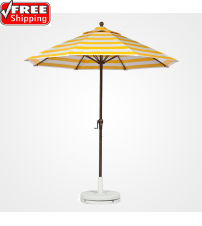 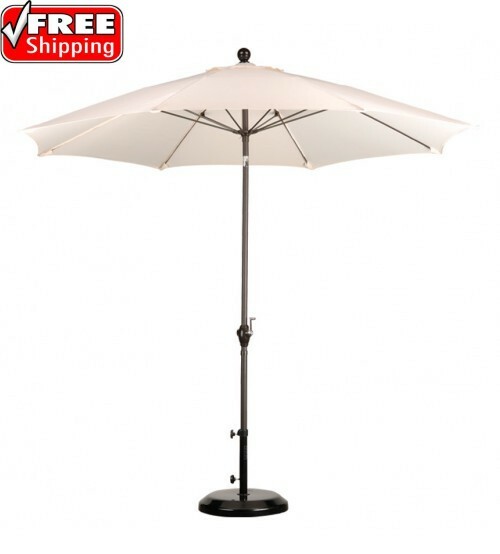 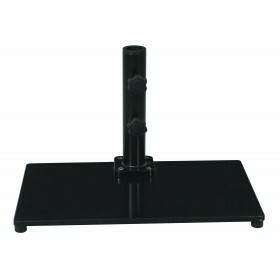 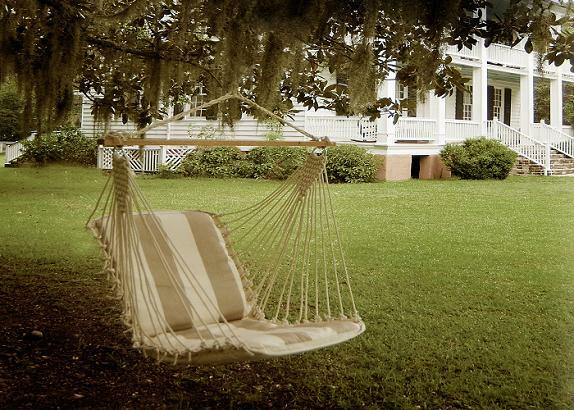 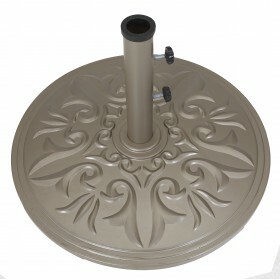 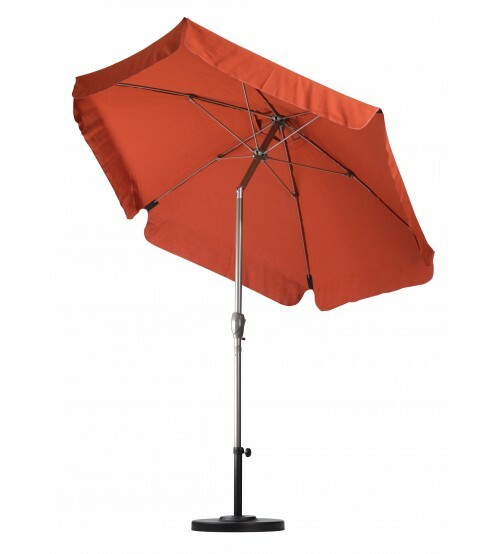 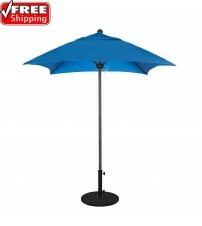 This patio umbrella is the perfect fit for residential uses. 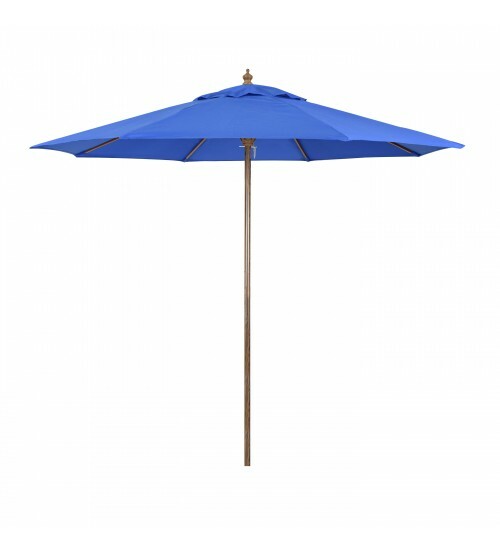 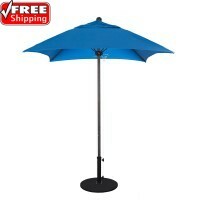 The outdoor umbrella canopy comes in a wide variety of colors and is made of Spun Polyester. 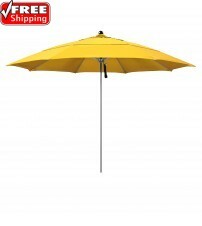 SHIPPING While supplies last, ship out in approximately 1-3 business days.